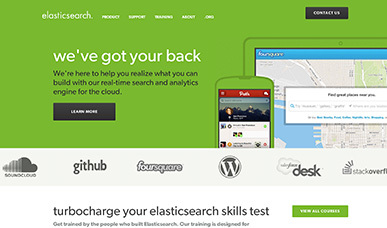 .com site built for elasticsearch - an open source full-text search engine built on top of Lucene with a RESTful web interface. Annual holiday site for the Marlin Network showcasing the merry mashup of weird wrapping papers. Warpping Paper: When you care enough to let things get curious. 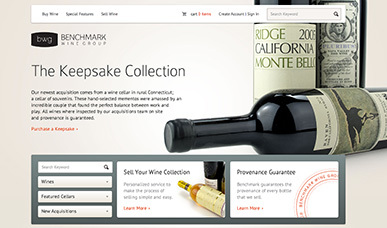 Benchmark Wine Group is the leading source of fine and rare wine for wine retailers, restaurants and collectors around the world. PotatoID is a tool built for foodservice professionals to easily identify the potatoes needed for their operation. 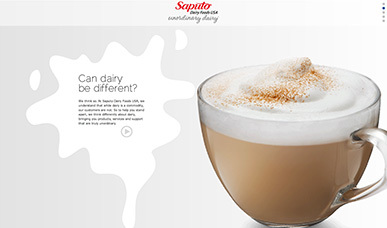 A fun micro site showcasing how Saputo Dairy Foods does dairy just a little bit different. 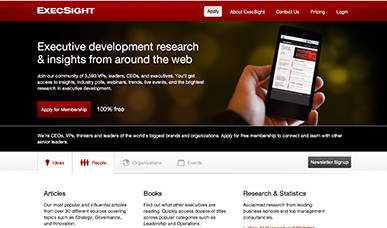 Execsight provides professional insight from their community of over 3,593 VPs, leaders, CEOs, and executives. 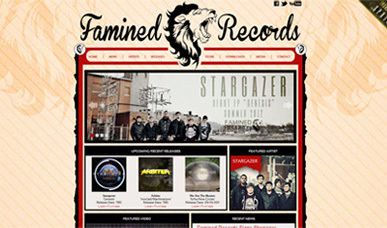 Famined Records is an up-and-coming independent Michigan based label with a small but classy lineup. Oh yeah, and every one of their bands crush! 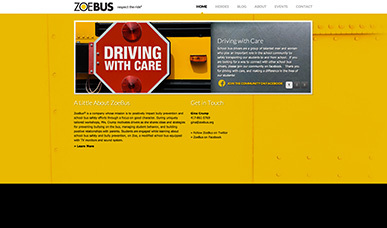 ZoeBus is a Missouri based company whose mission is to positively impact bully prevention and school bus safety efforts through a focus on good character. 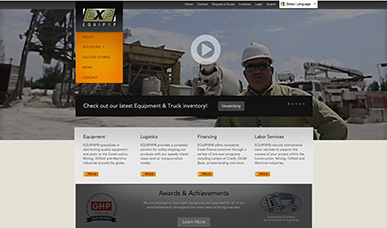 EquipXP is a global industry leader with business units specializing in the sale, finance and transport of quality new and used heavy equipment and parts for emerging markets. 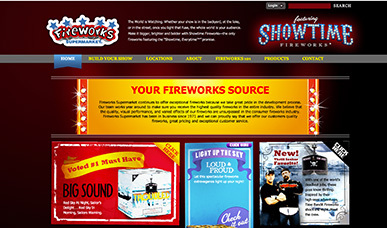 Quality fireworks from a quality business. 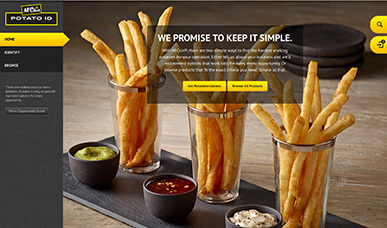 This site was a blast(pun intended) to work on! 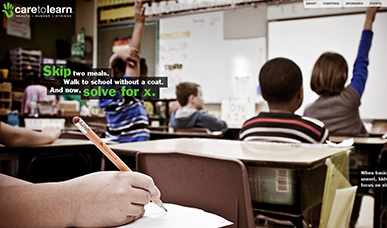 The Care to Learn Fund is a Missouri based organization that provides for the emergency needs of at-risk students, giving them the confidence to focus on learning. I wear lots of hats but here are a few things I enjoy most. 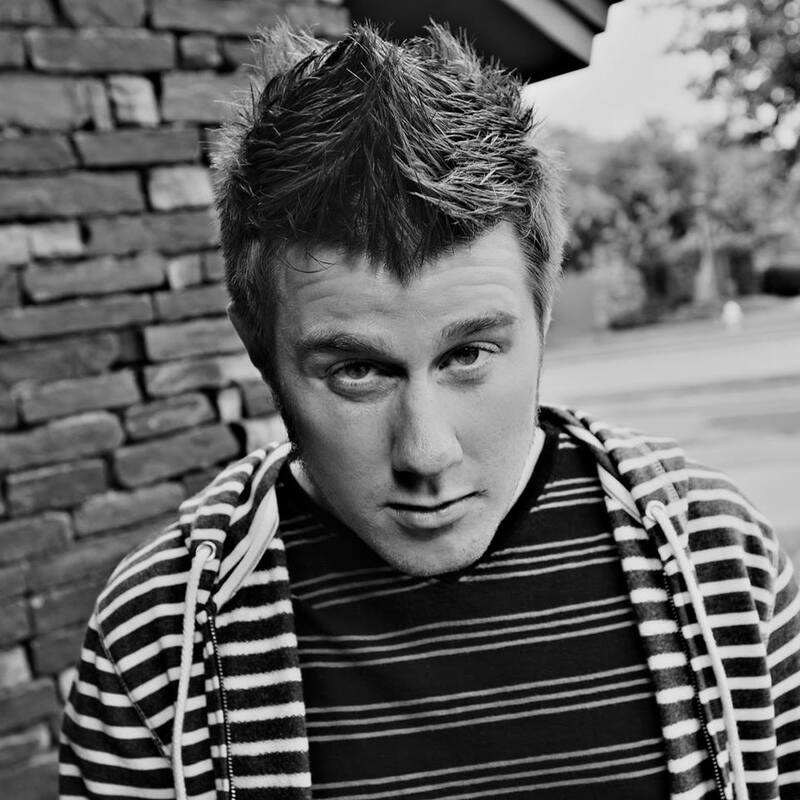 It's all the rage in the PHP world and I am quite smitten with it. Clients love it and I very much enjoy crafting badass themery. No doubt gets a bum rap but .NET MVC is actually full of awesome. Used to play, now I mainly listen. The heavier it is the more I like it. My love for the za is otherworldly. One day I will own a pizzaria. © 2019 Myke Bates All Rights Reserved.